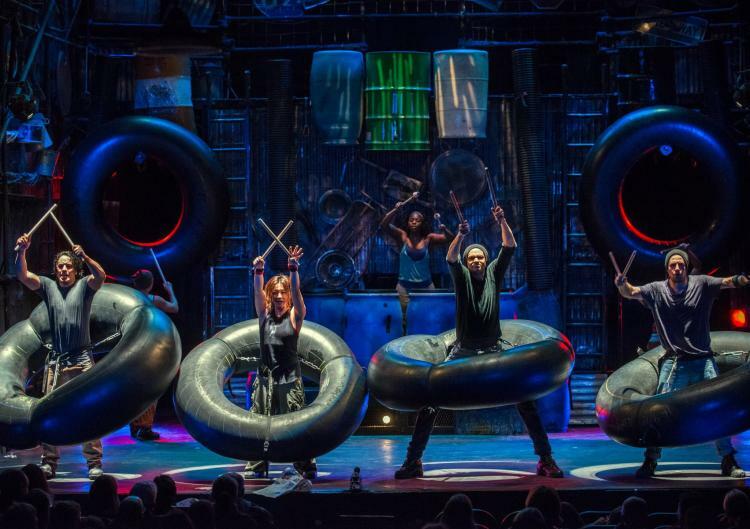 Stomp is explosive, provocative, sophisticated, utterly unique and appeals to audiences of all ages. The return of the percussive hit also brings some new surprises, with some sections of the show now updated and restructured and the addition of two new full-scale routines, utilizing props like tractor tire inner tubes and paint cans. Stomp. See what all the noise is about.